Early on the day that the dam failed, dam keeper Tony Harnischfeger, accompanied by his oldest son Coder, carried out his routine inspection. 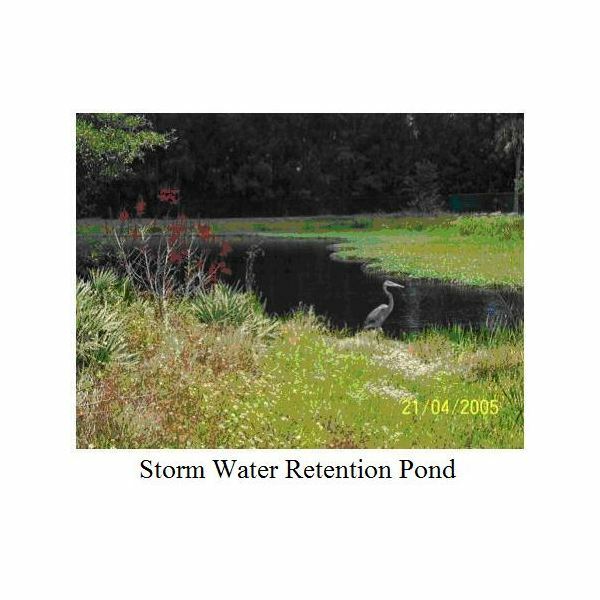 He noticed muddy water that appeared to be coming from a crack at the bottom of the dam. Fearing that this muddy water could be coming from the dam foundation, he called lead engineer William Mulholland to express his concern. Mulholland arrived with Harvey van Norman, his assistant engineer on the project, but after examination decided that the water was being muddied by the soil from a new access road, and was not concerned. Mulholland had no sooner returned to his office in the city when he had a call from Dan Mathews, the maintenance engineer at hydropower generating house No. 2. He also had discovered muddy water, although this time it appeared to be coming from underneath the dam and running by the powerhouse. Again after inspection of this new leak, Mulholland, although showing concern, decided that there was no need for alarm. A mere twelve hours later, a few minutes before midnight, the dam failed, creating a huge wave of water estimated at 125 feet high that swept down the valleys toward the sea. The St Francis Dam was operational from 1926, however once it started to fill the concrete exhibited cracks in the concrete structure. These were due to expansion and contraction, according to Mulholland, and were normal for a structure of this size. The cracking and leaks continued right up to the day the dam failed. Dam designer and engineer in charge Mulholland was the chief engineer of the then Los Angeles Bureau of Water Works and Supply, which is now known as the Los Angeles Water and Power Supply, as well as managing director. Disgruntled local farmers already constantly complained about the diversion of the Owens River water to the Los Angeles Aqueduct, also designed and constructed by Mulholland. The aqueduct supplied the city with drinking water, but did so at the expense of the loss of water for irrigating the farmers’ land. This soon led to a “water war” with the farmers being blamed for numerous acts of sabotage including the use of dynamite on the aqueduct. 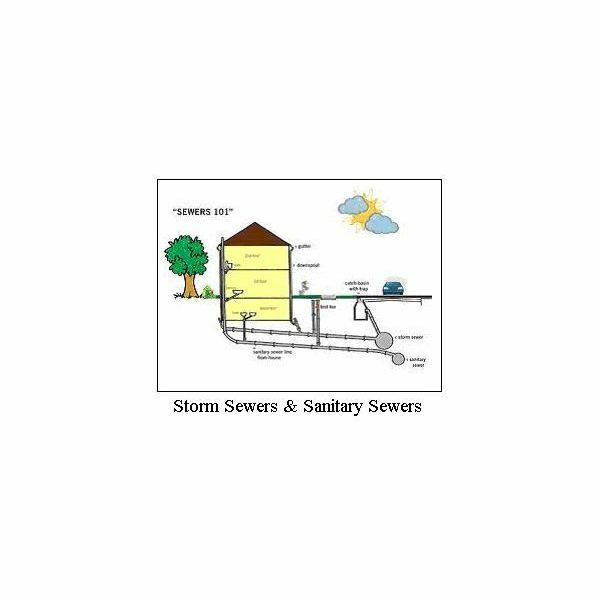 The subsequent repairs proved very costly and time-consuming for the water supply company. The commencement of the construction of the dam was therefore kept as low-key and under wraps as possible; the general public, via the Los Angeles Times, only learned of the project after the first batches of concrete were poured. The construction of the dam took two years to complete. Historic weather data for the Los Angeles area shows that the largest rainfall amounts accumulate from December through March. The dam had reached full capacity on or about March 7, 1928. The breach in the dam wall allowed the release of 12 billion gallons of water in an enormous wave surge. This submerged local properties and land where many whole families were trapped with little chance of rescue. The first casualties were likely to have been the dam-keeper Tony Harnischfeger and his family, who lived about a quarter of a mile from the bottom of the dam. By the time the surge of water hit their small cottage, it would have been over 100 feet high; they would have had no chance of survival. Tony Harnischfeger and his son were never found, but the body of the boy's mother was found wedged between two blocks of the dam's concrete. The wave of water sped on, engulfing hydropower station No. 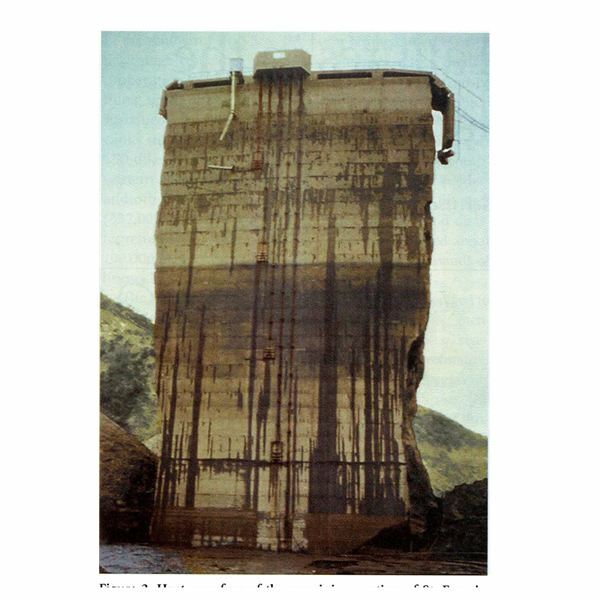 2, smashing into its concrete structure and demolishing it and the machinery it contained, before travelling down the canyon and flooding the towns of Barsdale, Castaic Junction, and Fillmore. By the time the surge reached the most distant towns and farms, warnings had been given to the residents in its path by phone and police motorcyclists (despite being at risk themselves). These actions undoubtedly saved many lives. By now the floodwaters were travelling at five miles an hour and were two miles wide, sweeping everything before it: livestock, bridges, towns, structures, and the famous orchards of the area. 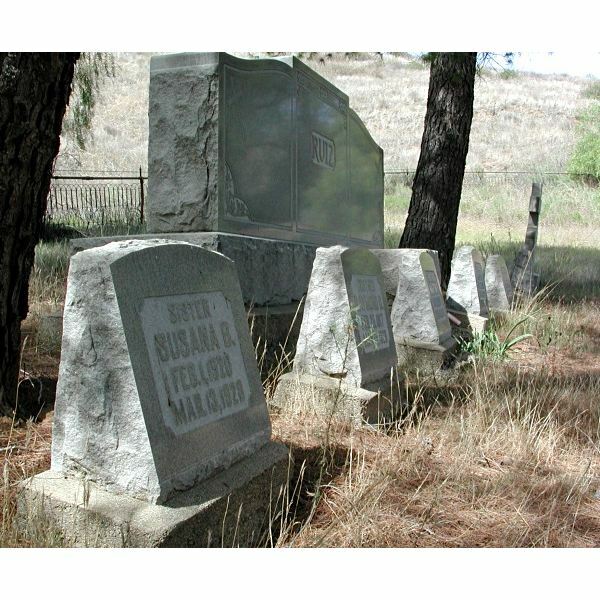 It left at least 450 people dead in what was California’s worst disaster after the earthquake and fire of 1906. Five hours after the dam was breached, the flood waters spewed the debris and dead bodies into to the Pacific Ocean at Montalvo, some 50 miles from the scene of the disaster. Next we examine the design of the dam, the subsequent Inquiry, and the heroes of The St Francis Dam Disaster. 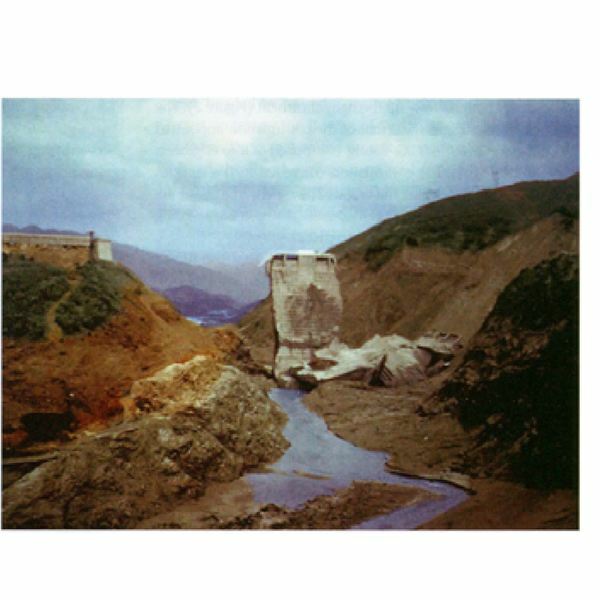 The St. Francis Dam was a concrete arch/gravity design, a combination of arch and gravity designs, with concrete being the main material used. In this design type, the dam is constructed of concrete in the shape of a curve facing upstream. As the reservoir fills with water behind the dam, the hydrostatic forces that build up are absorbed by the curved arch and these are distributed uniformly (theoretically) to the foundations and abutments. 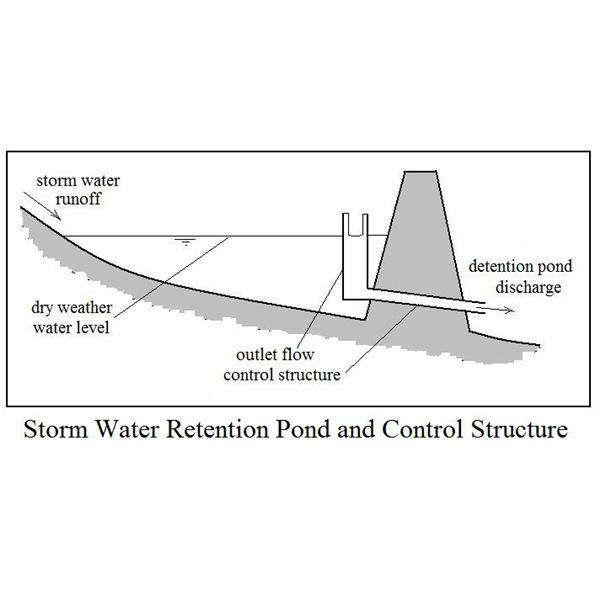 Arch dams are used for narrow, high-walled canyons, and because their design allows a reduction in the wall thickness, significant material construction cost savings being achieved. These dams are normally constructed on a straight axis, but can also have a slight curve to suit the topography. 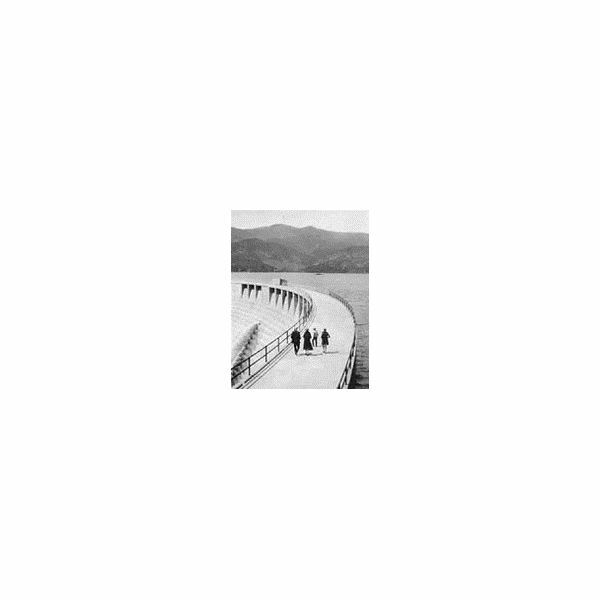 Their stability against the forces applied by the reservoir water against the dam wall is based on their inherent strength. This is attained both from their geometric shape and the gravitational forces acting through the mass of concrete into the foundations. So the St Francis dam had the benefit of both designs and was built on what was thought to be sound foundations; however it will be revealed later that these foundations were anything but sound. The concrete was mixed with a precise amount of water, cement, sand, and stones, with the size of the stones being a significant strength and curing factor. When I worked as engineer in the offshore Oil and Gas Construction Yards, concrete gravity support bases for the production platforms were in vogue for some time. Modern concrete construction methods allowed continuous 24 hour pouring of the concrete. The shuttering adjusted to the pour rate, moving up automatically depending on the flow of concrete required. This gave a uniform, strong, and smooth finish to the structures. Back in the 1920s when the St. Francis dam was constructed, they would have calculated the curing time/weight of concrete, poured this into the shuttering in batches, and moved to the next section/level when this was set. This part alone required a lot of manual labor, which was why 5,000 men were employed on the project. 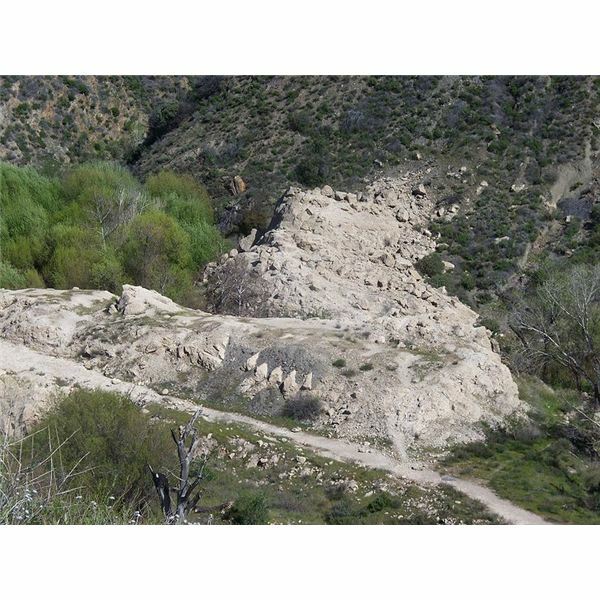 The height of the dam was increased several times during construction and, in the end a small retaining wall or dike was added atop the San Francisquito Canyon western abutment. 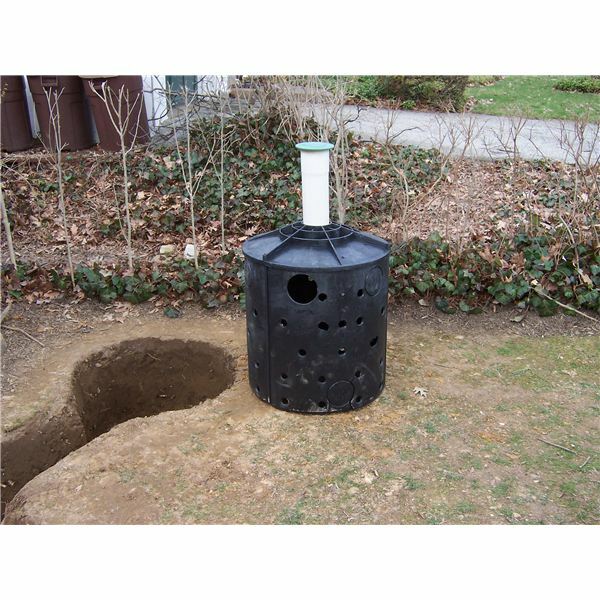 This was to retain the reservoir contents when operating at full capacity. Ten or more inquiries were instigated by interested parties, but the one we shall examine was an official and most cited investigation. It was appointed by the Californian Governor C. C. Young and took place in Los Angeles only one week after the disaster. 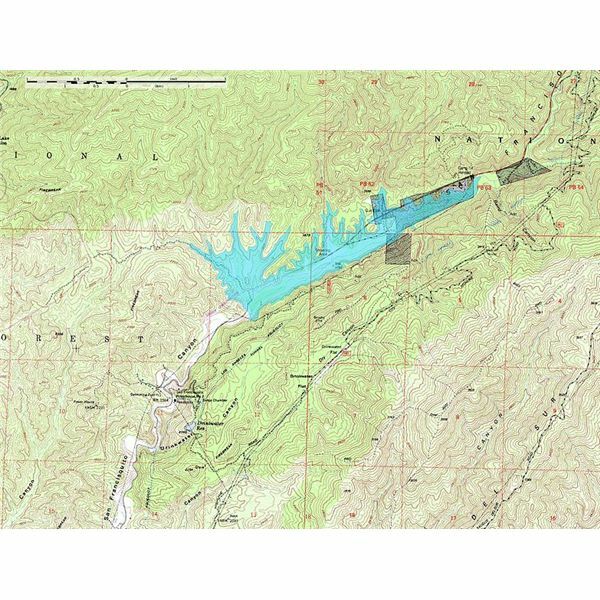 Governor Young commissioned a panel of four civil engineers and two geologists who were familiar with the concrete dam design and the local land topography. The investigating panel spent time at the site, climbing over the remains and examining the ground that had supported the dam wall foundations. After spending a few days reviewing plans and designs, they wrote up and delivered their report to Governor Young a week later. Mulholland had designed the dam with a calculated Safety Factor of 4. The Safety Factor is calculated by dividing the actual structural strength by the minimum structural strength required. The greater the Safety Factor the less likely the structure is to fail. 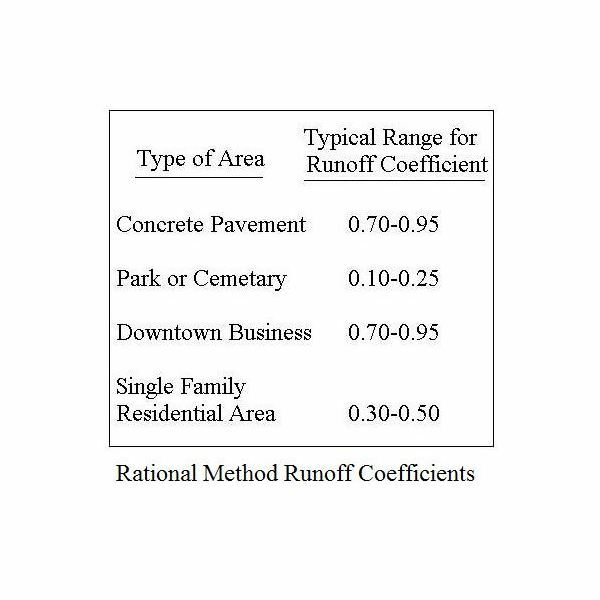 Because of the life expectancy of a dam, high Safety Factors are built into the design, some being as high as 20. Mulholland did not take into consideration the height increases that allowed for 7% more water to be stored in the reservoir than the original design capacity. This added extra stress to the dam structure, without any change in strength and could have lowered the Safety Factor to less than 1. Governor Young placed the full responsibility of the disaster on the Los Angeles Bureau of Water Works and Supply, with a criminal prosecution to be raised against chief engineer Mulholland. Although no criminal charges were brought against him, with his career in tatters, he retired in solitude and died a broken man seven years later. His name lives on today on the successful Mulholland Dam in Hollywood Hills, which was speedily reinforced after the St Francis dam failure, and Mulholland Drive in Los Angeles. The Governor also recommended that in future any designs of concrete dams should be cross-checked and approved by a qualified board of engineers, including all structural calculations. The people themselves were natural heroes; those living in the valleys in the tract of the oncoming wave of water risked their lives by driving to their neighbors to wake them and help them to safety of higher ground. Two motorcycle policemen also risked their lives riding just ahead of the onrush to wake people and advise immediate evacuation. They are depicted on their bikes in a memorial in Santa Paula. Telephone operators stayed at their posts despite the danger to themselves, to ring and advise people of the situation. Relief work began immediately. Many of the workers were also lauded as heroes, rushing to the scene of devastation where bodies were still lying where the water had left them. They organized food and shelter for the survivors and started the grisly task of setting up a morgue for the victims of the disaster. The day following the disaster, the Los Angeles Times set up a Times Flood Relief Fund. 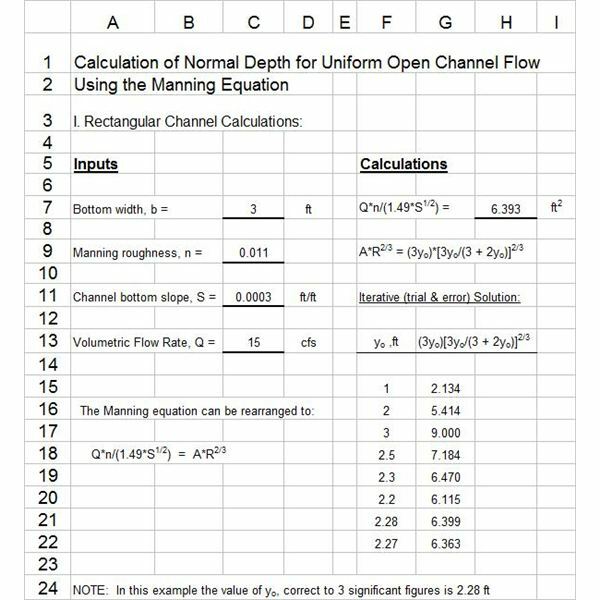 publications/eng/manuals: concrete gravity dams theory. mst.edu: Inquiry into the dams failure. 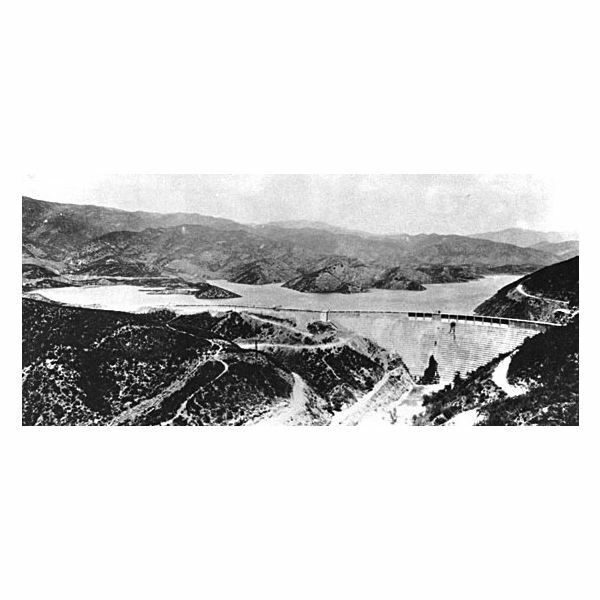 npr.org: St Francis dam disaster anniversary.